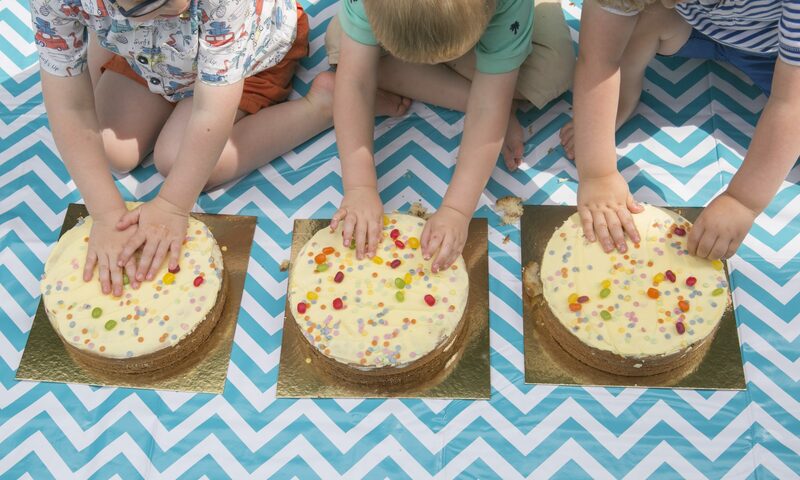 If you read my blog on a regular basis, you know that I love a cake smash session. There is just something about little people’s personalities that shine through and melt my heart! 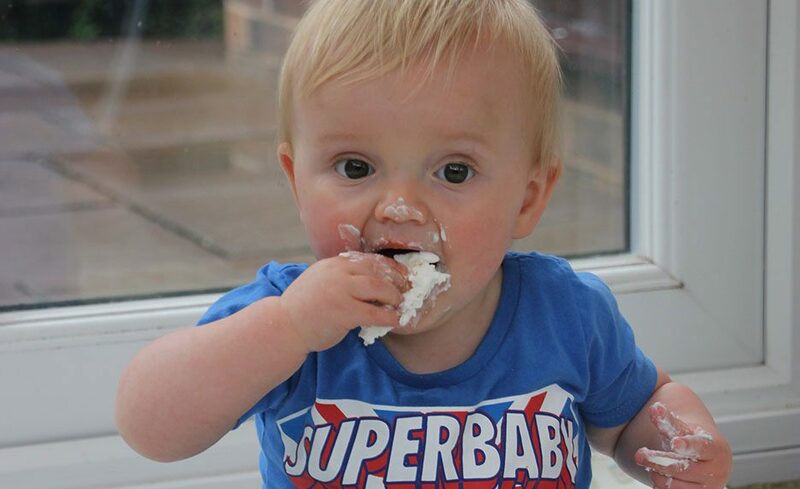 Two years ago this week when I experimented with my first ever cake smash when Joseph was just one, now I find myself blinking furiously as I wonder where the time has gone! Just look at him! 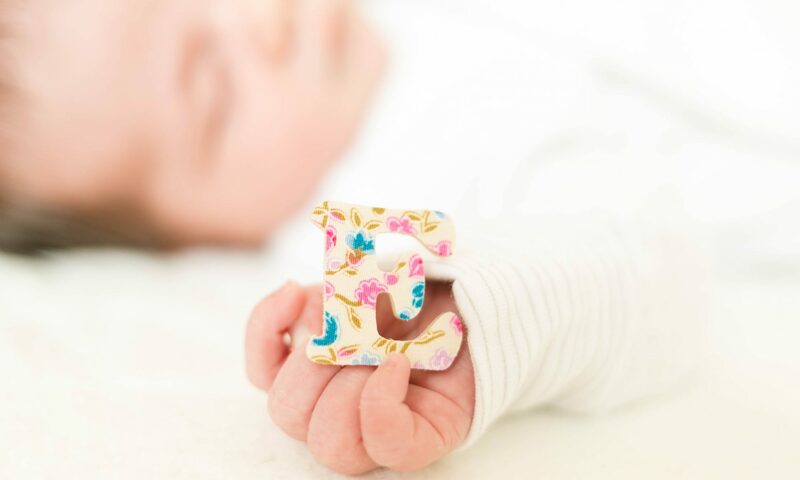 Since then I have welcomed the beautifully independent and fabulous Victoria into the world, set up my own Saddleworth photography business and have had the pleasure of meeting heaps of new one year olds and helping them to celebrate their birthdays with cake. Can you see why I love my job? But where does the time go? In reality, this month has been a significant one. 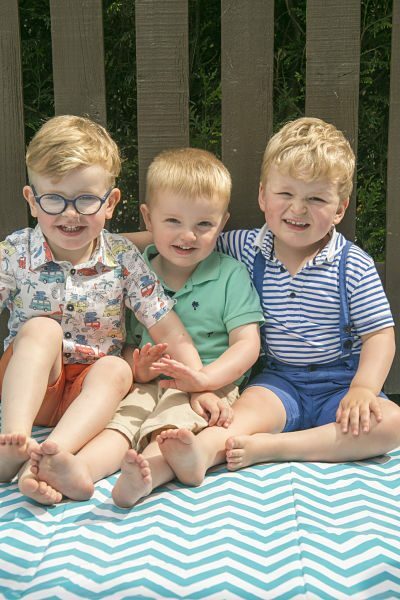 Usually, I always feel emotional when it’s the children’s birthday as I reflect on the massive impact they have had on my life since they entered the world. I find it difficult to remember life before them as it feels like they have been here forever. Three years ago, when Joseph entered the world, I didn’t have a clue what I was doing! (If you want to find out more about my mum journey then take a read of my Huffington Post blog.) And since Victoria arrived my parenting journey seems to have flown as I’ve enjoyed the journey a little more now I kinda know what I am doing! I’ve also had a great month work wise with my busiest weekend ever and a solid plan for the next few months. I’m in a happy place! I didn’t know what to expect really. 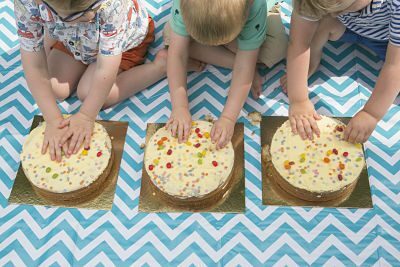 Cake throwing? Top to toe in cake? 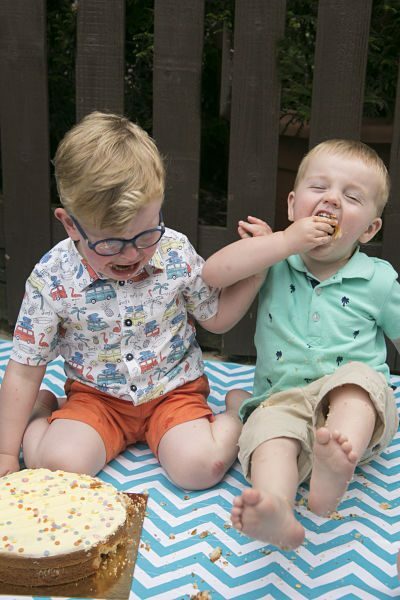 Apart from a bit of cake stealing from each other, they were as good as gold. 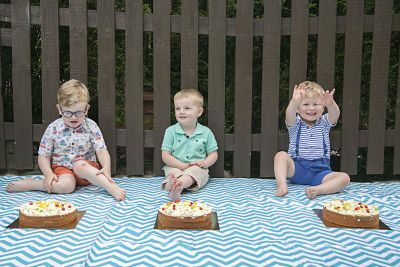 I think the fact that they had a whole entire cake to themselves was a huge focus for them. 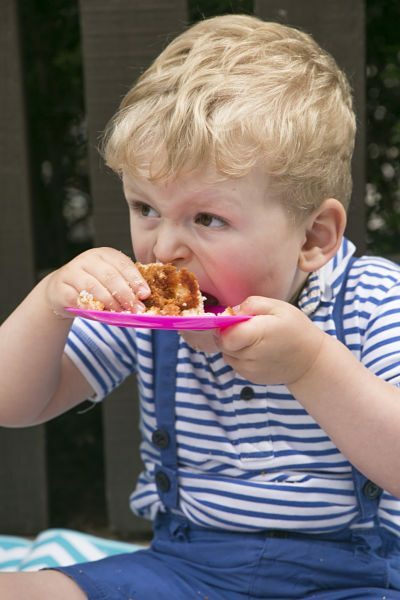 This is exactly why cake smash photography is not just for one year olds. 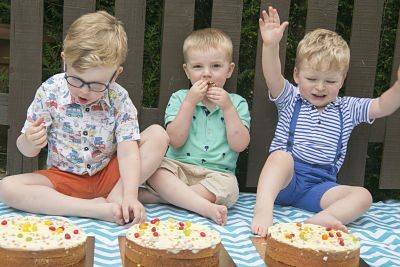 I know that when Joseph is older, I will be able to illustrate his life and his friends, aged three, using these photos. Please do get in touch if I can replicate this for your children at ANY age!! It’s so much and an affordable way to capture special moments in time. Our children may not remember days like this but photos can bring it to life for them when they grow up!